Looking for loans near Sheridan Park or Buena Park in Chicago? 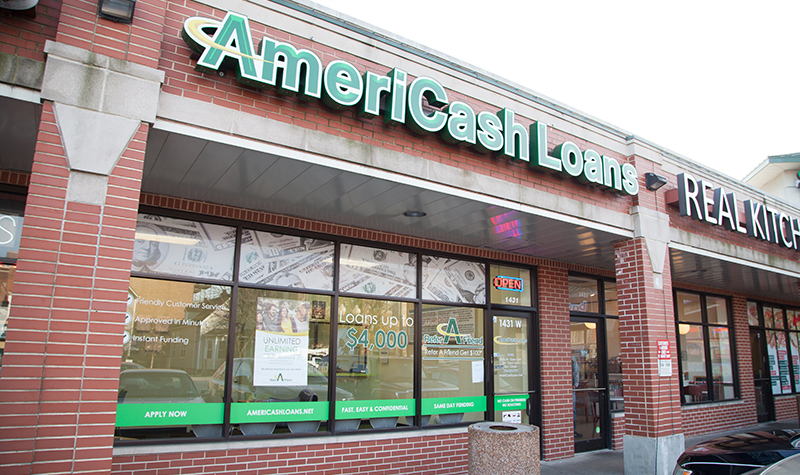 Our Montrose AmeriCash Loans location is here to serve your cash loan needs. Our friendly local staff makes getting the cash you need fast and easy! Come in today to fill out an installment loan application on our user friendly customer kiosks. If you’re approved, you could have a check in your hand by the time you leave.